Our arborists are fully certified , and we are an insured and bonded Tree company in Toledo. If you have a tree in your backyard or front yard and you need it to be moved or trimmed or maybe just basic pruning please feel free to give us a call and we will be there with 24 hours. 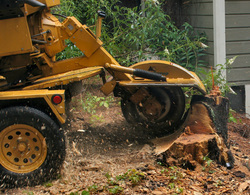 Toledo tree service provides free estimates and analysis. we do not sell unnecessary services or upsell any unnecessary features. With more than 30 years in the tree service industry , tree removal Toledo Ohio company Beats any other tree service company hands-down. Toledo tree removal company has the best quality tree trimming tools.